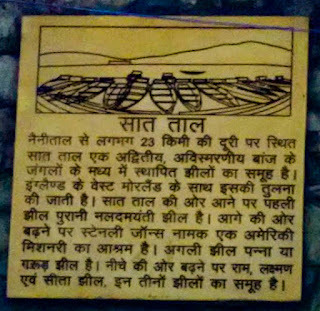 sattal things to do , sattal waterfall, sattal birding guide, best time to visit Sattal, sattal places to visit, | Uttarakhand Travel Guide | Travel guide & Adventure guide in Nainital. 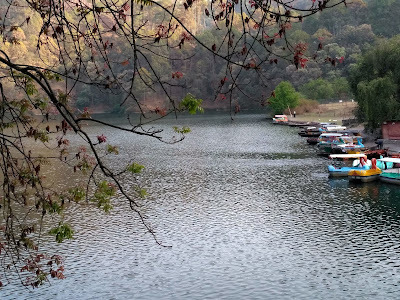 Sattal Adventure activities, sattal bird watching, sattal lake uttarakhand, sattal places to visit, sattal in june, sattal things to do , sattal waterfall, sattal birding guide, best time to visit Sattal., Sattal distance from Nainital, sattal distance from delhi. 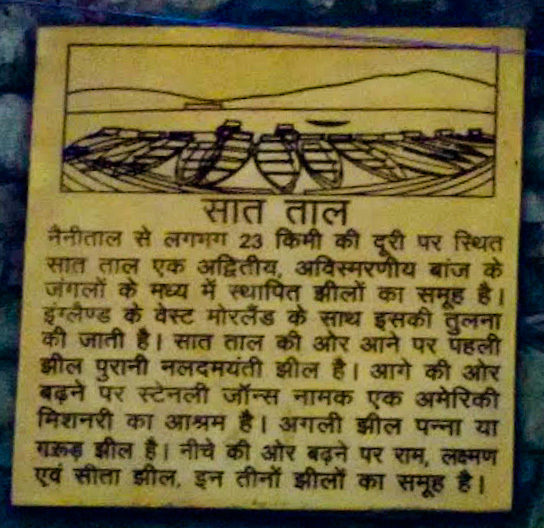 Now we will know about Adventure activities in Sattal, places to visit in Sattal, sattal weather in differnet parts of the year and how to reach sattal from Delhi and Nainital. Near the Christian Ashram there is a trail that leads to the one of the most important yet less discovered attraction of Sattal; The butterfly research centre. It was established by Federic Smetacek in Sattal estate. There are more than 2500 species of butterflies and 1100 species of local insects inside the museum. Federic Smetacek was given the title of "The Butterfly Man of India"
The weather in sattal is pleasant during summer months, it is sunny in the day and gets a little cold in the evenings and at night. The temperature of Sattal varies from 15 degree Celsius to 30 degree Celsius and it is the best time to visit Sattal. Many families visit Sattal in this time because there summer vacations in cities during this time. There is rainfall in the months of July to September, still it is worth visiting Sattal because the beauty and serenity of Sattal reaches whole new level during Monsoon. The number of tourists get reduced to half, but one can still enjoy in Sattal. 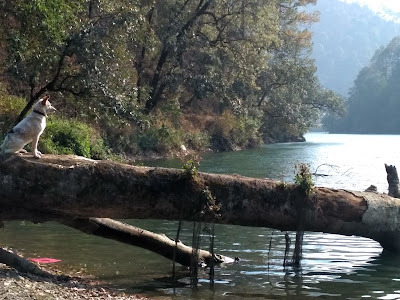 The weather becomes even more pleasant in the start of October and this weather lasts till mid of November, after that the cold wind waves from Himalayas start flowing in this region, still Sattal is very nice to visit in Winter.